If you are a fan of the old school punk band known as The Misfits, then there’s a chance you know who Glenn Danzig is. Just in case you don’t, here’s a quick rundown. The band formed in 1977, and Danzig fronted them from 1977 to 1983. Jerry Only (Gerald Caiafa) is also an original member of the group, except he’s still in it. Danzig is reportedly suing Caiafa due to him signing merch deals with various outlets, including Hot Topic specifically, and intentionally cutting Danzig out of any royalties he deserved. 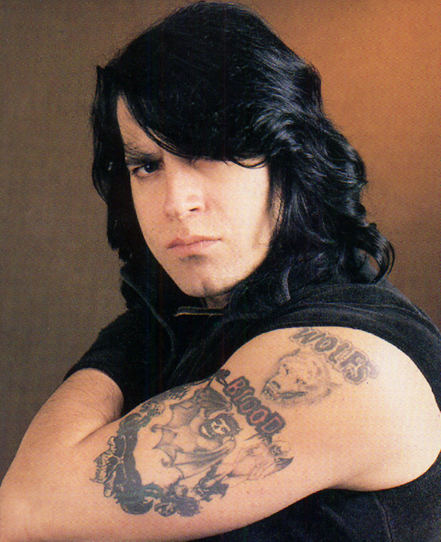 Danzig is also claiming Caiafa violated a 1994 contract between them and some others confirming they will share ownership of Misfits trademarks for merchandising opportunities. Neither party has made an official statement on the lawsuit yet, but we will likely be hearing more about the situation as things progress.